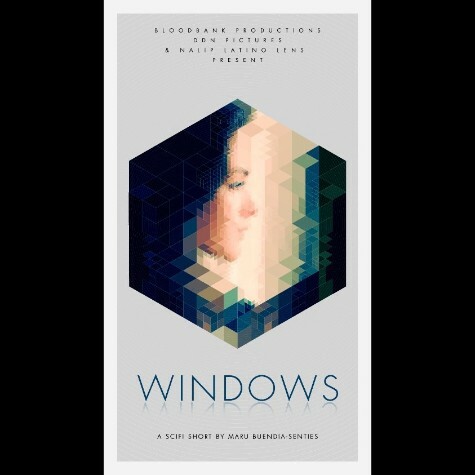 Two isolated women bond by sharing their lives from a distance through their apartment windows. They are blocks apart, but despite their efforts, will never meet. Two women. Two windows. Two realities. We provided the location, grip, set construction consultation, and cost offsets.